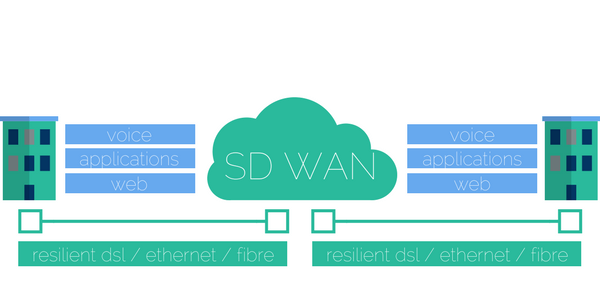 Find out how a Software Defined WAN could benefit your business. An SD WAN or Software-defined WAN is a wide area network that is managed using software-defined networking (SDN) principles. Software-defined networking is a concept taken from server and storage virtualisation in the datacentre market. Using SDN, the SD WAN software manages traffic on the network allowing the network manager to create service level agreements for application traffic. In doing so the business using the WAN can expect to see improved application performance across it's network. The benefits don't stop there though. Users spread over the head office, and remote branch offices will experience an enhanced end-user experience for all types of network usage, including CRM, VoIP and internet browsing. Management and deployment of the wide area network are far easier through the SD WAN management interface. Remote sites can be brought online without having to make a site visit.  Security of users and devices can be controlled from the network manager's web browser. Remote access to the network over the public cloud can be enabled with the click of a mouse. Multi-site businesses are becoming increasingly reliant on their WAN to operate efficiently. Any slow down or outage can have a catastrophic effect on productivity, and can even put the solvency of the business at risk. Companies cannot operate without effective network connectivity to support VoIP, cloud-based applications like CRM and accounting packages. These mission-critical business applications in the modern workplace just can't go down and need to sustain an acceptable service level. When the network slows down, calls drop, productivity falters, and morale is hit hard. In the past bandwidth capacity was over planned to insure against congestion over the wide area network. This is inefficient and wasteful. Additionally, without the capability to intelligently route traffic, even with headroom on the network, data-intensive internet browsing can still slow down and interrupt mission-critical applications. The SD WAN kills a number of birds with one stone. 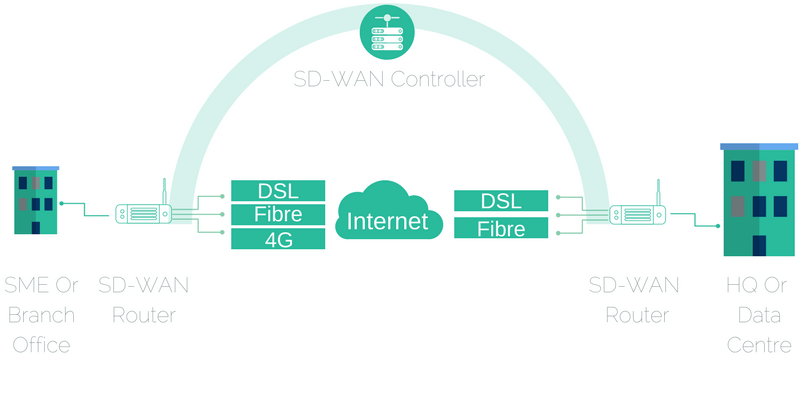 Firstly you can now use broadband, 4G, Ethernet and MPLS circuits in one wide area network. The SD WAN sees all these different access mediums as one data network. The SD WAN is circuit agnostic, and self-healing, the multiple connections you view are regarded as one network by the SD WAN. The SD WAN allows for different levels of priority to be applied to various applications. For example, VoIP traffic can be prioritised over internet browsing, as can CRM data. This ensures that your mission-critical applications will always perform well. Amvia can implement an SD WAN for your wide area network. You will get expert advice to help you choose the right solution from any of the leading vendors including: Velocloud, Silver Peak, Riverbed & Cisco.